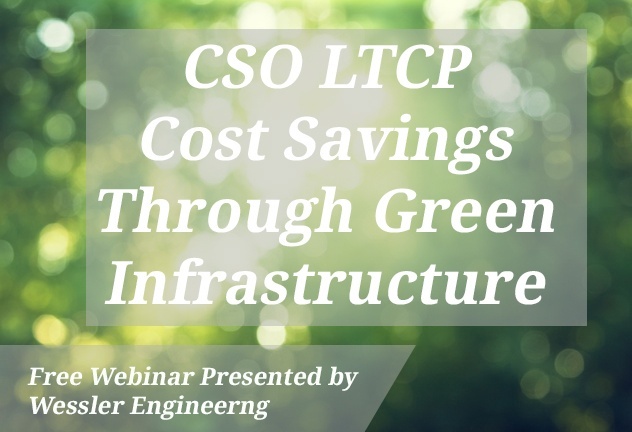 Did you miss our most recent webinar on implementing green infrastructure in to your LTCP or stormwater masterplan? If so, watch the recording now! We were excited to help create this unique Rain Trail for the City of Greenwood, Indiana. What is a Rain Trail, you ask? Keep reading. As communities grow, the need for diverting water increases. 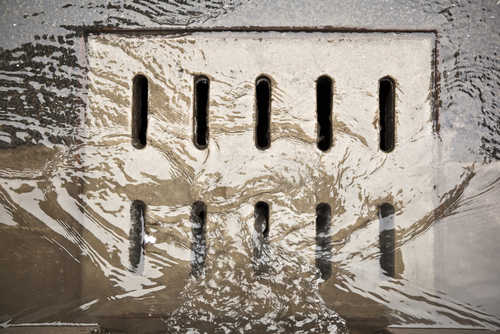 Stormwater runoff overwhelms city sewers and can damage nearby streams and rivers through erosion. Handling the stormwater near its source can save millions in costly repairs that would otherwise be directed at correcting erosion or controlling flooding. 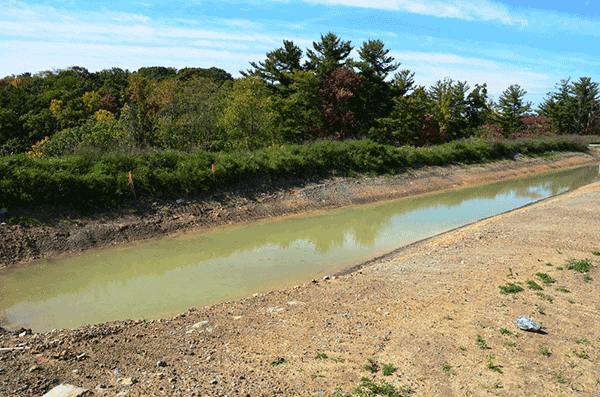 A common method for managing stormwater is to build a basin. Basins are meant to collect the water, and release it at a rate the prevents flooding or erosion. There are two main types of basins--detention and retention--and we will take a look at each of those today. This past summer has seen more than its fair share of rain. With this rain comes drainage issues. What is your community doing to correct these issues? Where do you begin? How will you fund the required improvements? 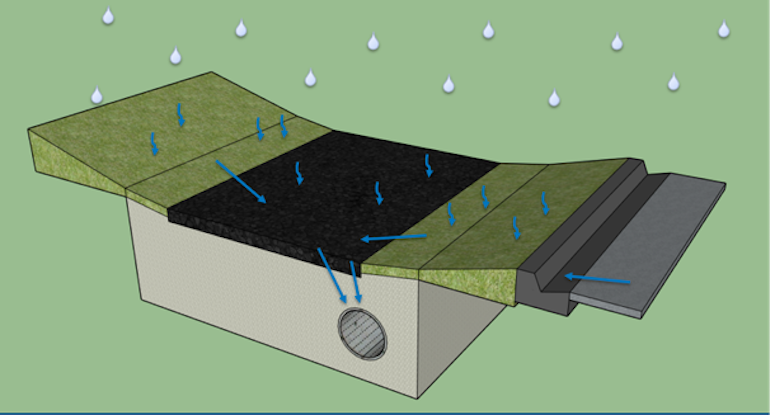 Your first step should be to establish a Stormwater Master Plan.